If you want to have fun this Summer then Pass the Pigs is exactly what you need! The original Pass the Pigs game, uses hilarious pigs in place of dice. 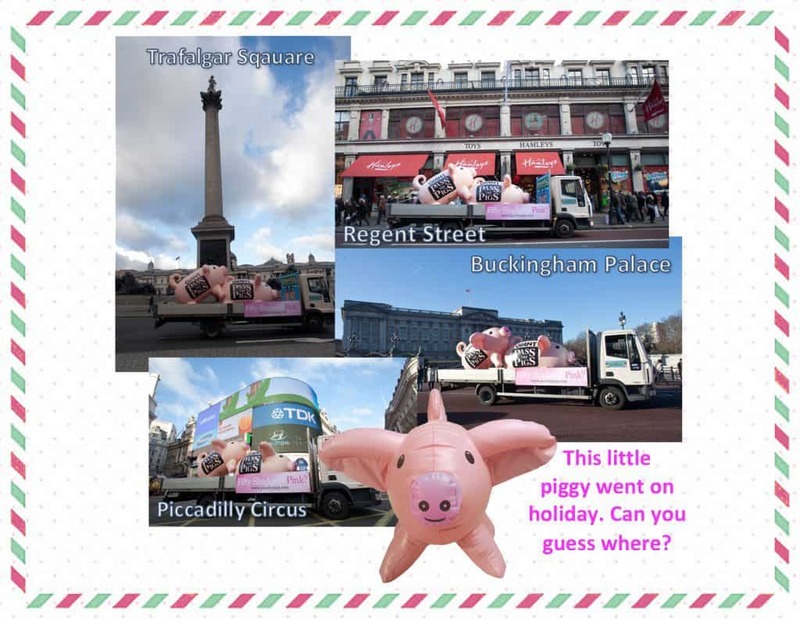 These piggies are the perfect companions on the road, at the beach, a family BBQ, a trip to the park or just simply at home! Pass the Pigs, love having fun on the road no matter the location. 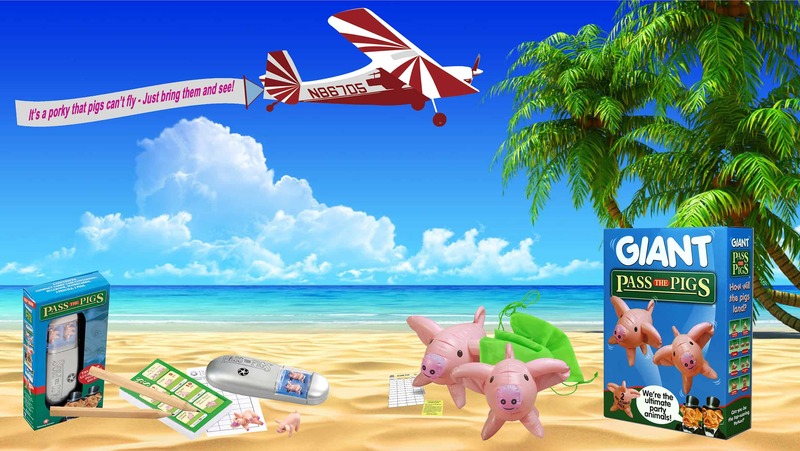 Available in the original Pass the Pigs game, which comes in a handy travel case, or the inflatable Giant Pass the Pigs, they are easy to pack and bring along anywhere. Fantastic fun for the whole family, Pass the Pigs is so easy to play even for little ones. Simply throw the 2 piggies up in the air and see how they land. Compare the pigs landing positions with your scorecard and earn points, the first to 100 wins. Beware though things can get competitive! Perfect for taking on your hols Pass the Pigs’s handy travel case pops into any bag with ease whilst keeping everything neatly together. The inflatable Giant Pass the Pigs store away in a handy draw string bag, ready for more piggy fun again and again. 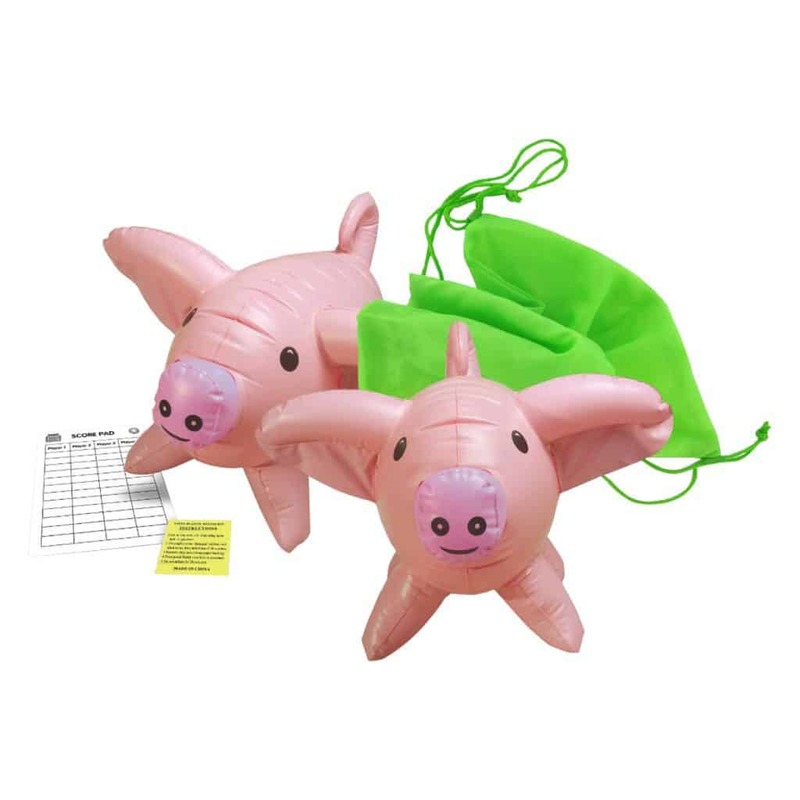 Plus the Giant Pass the Pigs double up as adorable inflatable toys for the pool – and are super cool! Hours of fun are guaranteed with this exciting Pass the Pigs game. 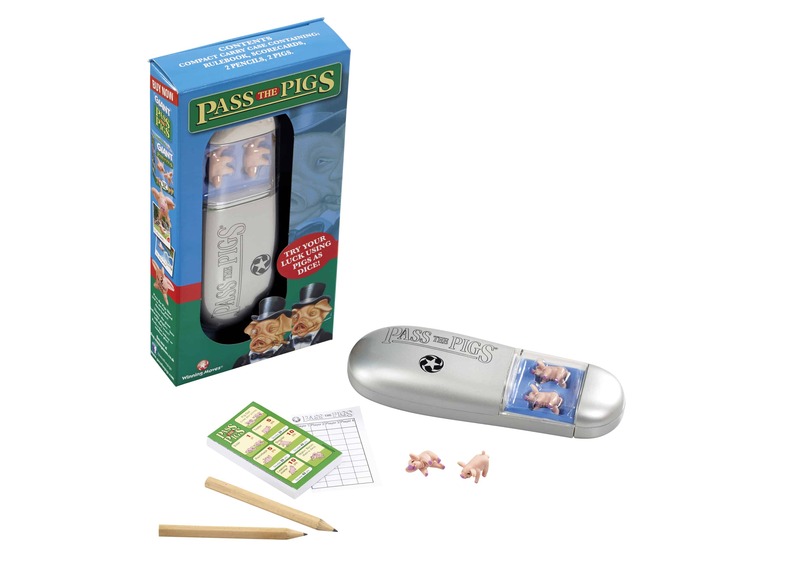 Perfect for taking on the road, the Pass the Pigs game comes in a handy travel case, so there’s never a dull moment to be had – no matter where you are! Suitable for ages 3+ and available for £9.99 rrp. The classic party game Pass The Pigs goes SUPER-SIZE. Perfect for parties, these giant inflatable pigs can bounce around the garden, house, beach or even the pool. It’s Pass The Pigs but like you’ve never passed them before! Inflate your pair of porkers, throw them and see how they land. What score will you get? Suitable for ages 3+ and available for 14.99 rrp. Do you want your very own Piggies to pass? 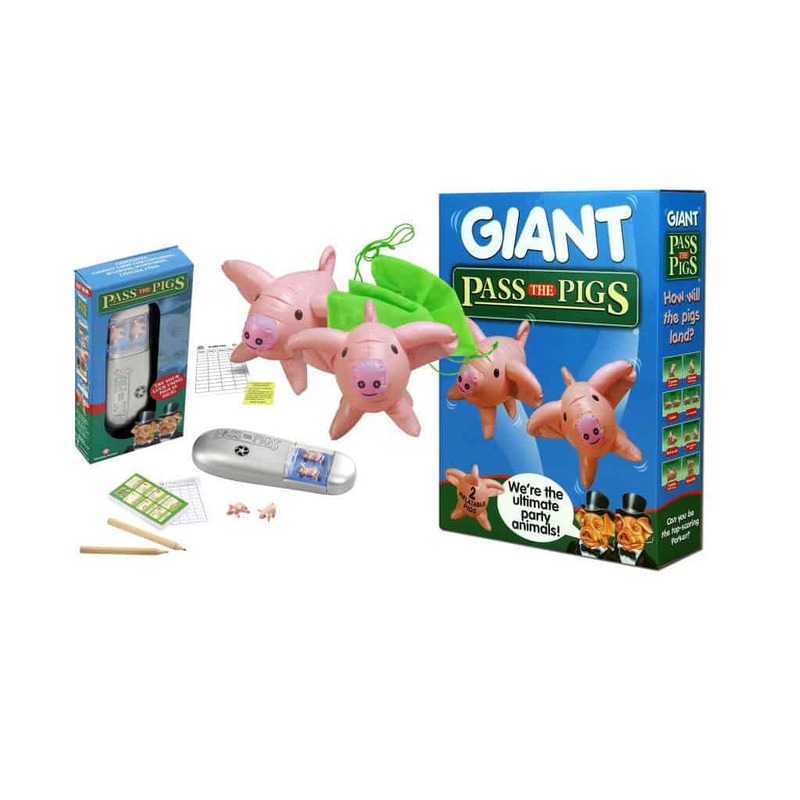 Well then enter this awesome giveaway where you have the chance to get your hands on both the classic Pass the Pigs (with travel case) & Giant Pass the Pigs! UK Residents only please read T&C’s before entering! Check out my full review here! *This giveaway was kindly provided and fulfilled by Pass the Pigs Official. Prices are correct at time of publication. Images were provided. For more information on any of this please head over to this page.